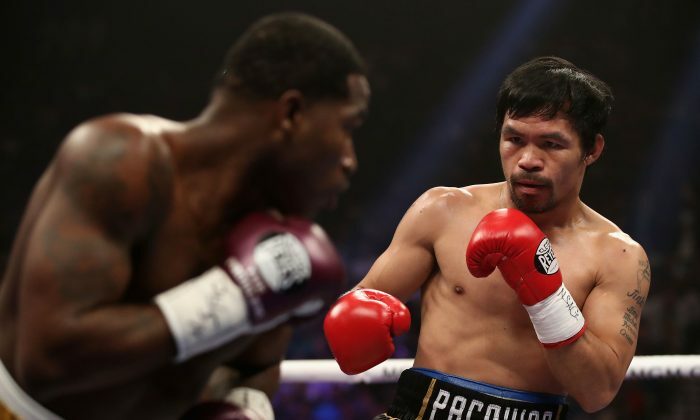 The Los Angeles Police Department (LAPD) is investigating a burglary at well-known boxer Manny Pacquiao’s home, which was reported the same day he defeated Adrien Broner on Jan. 19 in Las Vegas. The incident occurred on the 500 block of N. Plymouth Boulevard in the Larchmont area, according to NBC 4. Police were contacted at around 4:15 p.m. about the burglary. Pacquiao’s spokesman Fred Sternburg confirmed to the Los Angeles Times that the burglary happened at the boxer’s residence. Another representative, Mike Quinn, also told NBC that Pacquiao had been robbed, but there was no other information available. Sternburg said that during Pacquiao’s fight preparation, the residence is usually occupied by dozens of associates, who were all at Las Vegas for the fight, reported the Times. Authorities said no one was home at the time but didn’t mention what had been stolen. Sternburg said an inventory was being taken of the property on Sunday night. 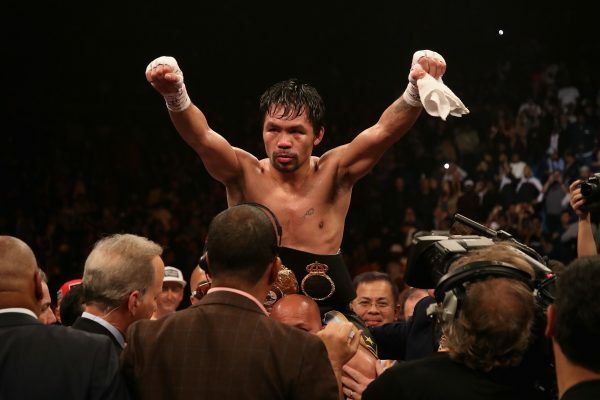 40-year-old Pacquiao is a Filipino professional boxer, who has won many world titles and is recognized as the only champion in the history of boxing to win major world titles in eight different weight divisions. Pacquiao was also the first in history to win world titles in four of the original eight classes of boxing: flyweight, featherweight, lightweight, and welterweight. 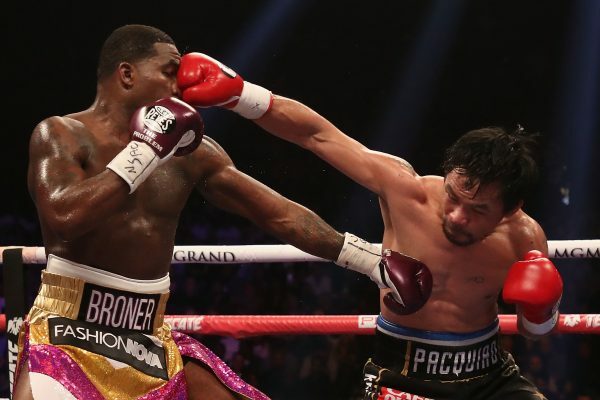 The Saturday match against Adrien Broner was Pacquiao’s fight to retain his welterweight title. Although he won the match with a unanimous decision, his home was targeted for burglary in Los Angeles at around the same time. In addition, there have been many other celebrities bothered by burglaries at their Los Angeles homes. 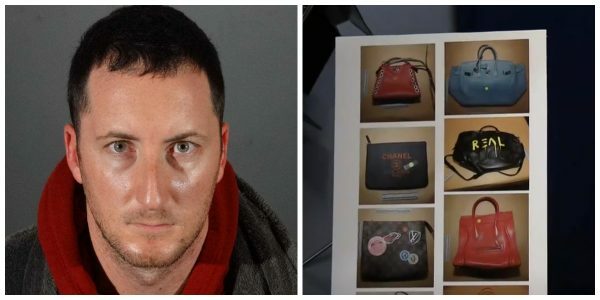 On Jan. 4, a man was taken into custody after police discovered in his possession more than 2,000 items that were linked to celebrity home burglaries. Items like jewelry, artwork, fine wine, clothing, handbags, and sports memorabilia, having an estimated value of millions of dollars, were stolen from a number of celebrities, including Usher, Jason Derulo, and Adam Lambert. The suspect, Benjamin Eitan Ackerman, had posed as a realtor or home buyer to approach targeted properties, then later came back for the valuables. On Oct. 3, 2018, another three teenagers and a woman were arrested in connection with a string of sophisticated burglaries at the Los Angeles homes of celebrities, actors, athletes, and Hollywood producers. Victims included athletes Yasiel Puig and Robert Woods, singer Rihanna, and actress Christina Milian, according to Capt. Lillian Carranza of the Los Angeles Police Department’s commercial crimes division. LeBron James, Viola Davis, and Matt Damon were on a list of other celebrities the burglars planned to target, Carranza said. “The victims’ homes had been selected based on social media postings, and touring or travel schedules of the owners. The burglars believed no one would be home and that the homes would contain sought-after valuables that they might be interested in,” she said.